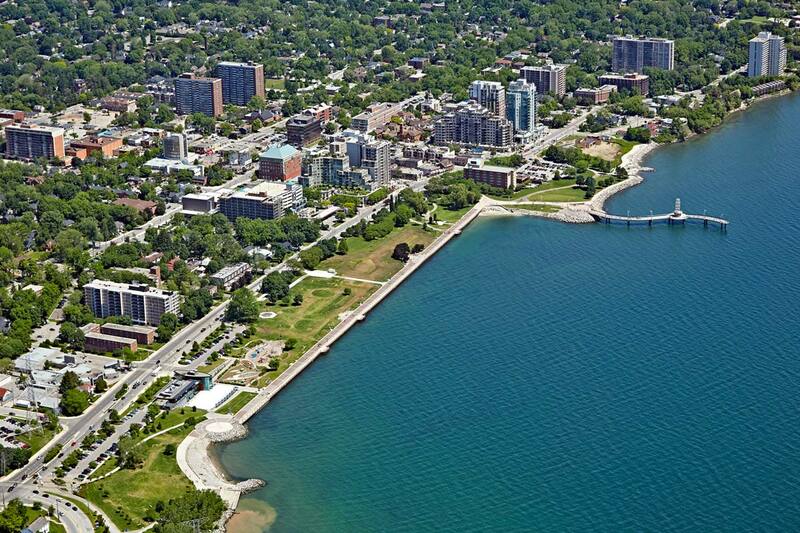 Its no secret, Burlington, Ontario is a sweet spot for real estate speculators in 2018. Market conditions have turned this Southern Ontario city into prime hunting ground for property flippers. The population across the entire Halton Region has grown by 188,000 people, or approx 60% since 1998, and that’s just the start of what many believe will be even more growth. The proof is on the side streets, in all the recent property developments as one by one the older style houses are being upgraded to meet or exceed market values. City planners, with help from the province through Metrolinx, spent twenty million dollars at the Brant St street station putting Burlington on the map of Ontario cities that matter with the introduction of GO train service every 15 minutes, and the electrification of the rails on the Lakeshore West line. Today the whole area is experiencing the same growth cycle that plays out when a major artery comes to town. Whether its a highway, or a canal, or in this case an express commuter railway, the conduit is sure to stimulate more commerce, which will bring or is bringing a rise in population and with that comes increased real estate prices. With this new rail link, Burlington is now that much closer to Toronto, and so it will certainly attract even more commuter families and continue to grow in its own right as an important market center. 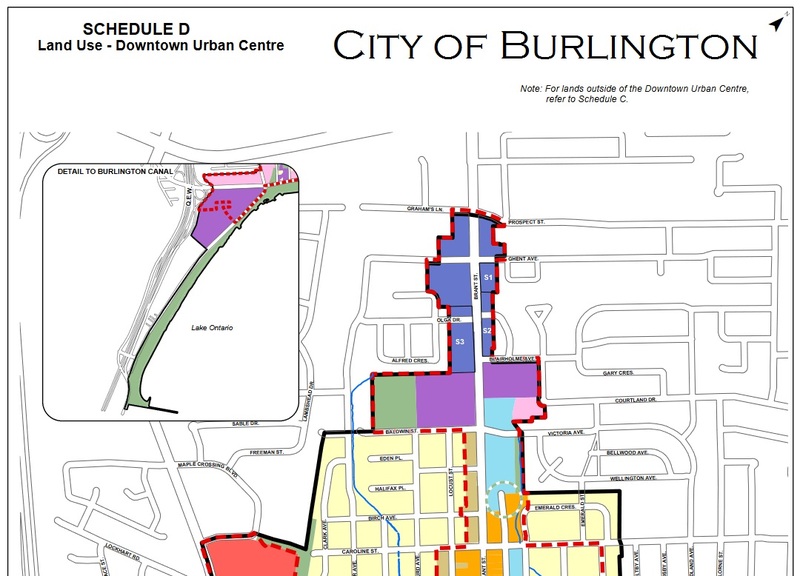 City of Burlington’s marketing department put out this interesting video in Oct 2016, and it encourages viewers to watch them ‘build up’ and not ‘out’ as that’s no longer possible. 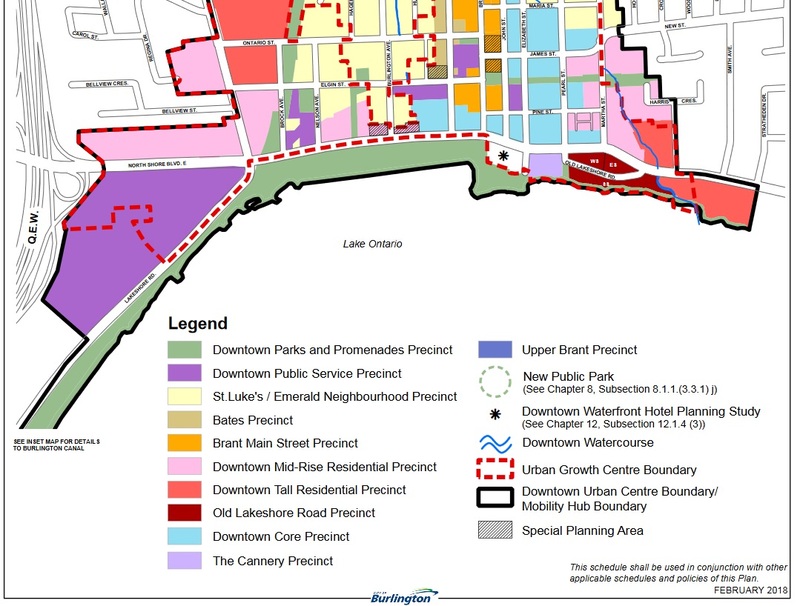 Additionally, city planners have made this handy map to show the precincts and areas that will be developed now and in the future to accommodate more people and services. This schematic is dated February 2018, and it may not be the final word on the subject, but its handy to see the names of the streets and different socioeconomic regions inside the city. Local traffic congestion areas abound around Lakeshore Ave east and west during morning and afternoon commutes. Some schools are better than others, and some neighbourhoods are homelier while other areas are less handy yet inexplicably more affluent. Real estate speculators tabulate all these factors before buying, and then call contractors to renovate or remodel the house or houses on site to add value to their investments. 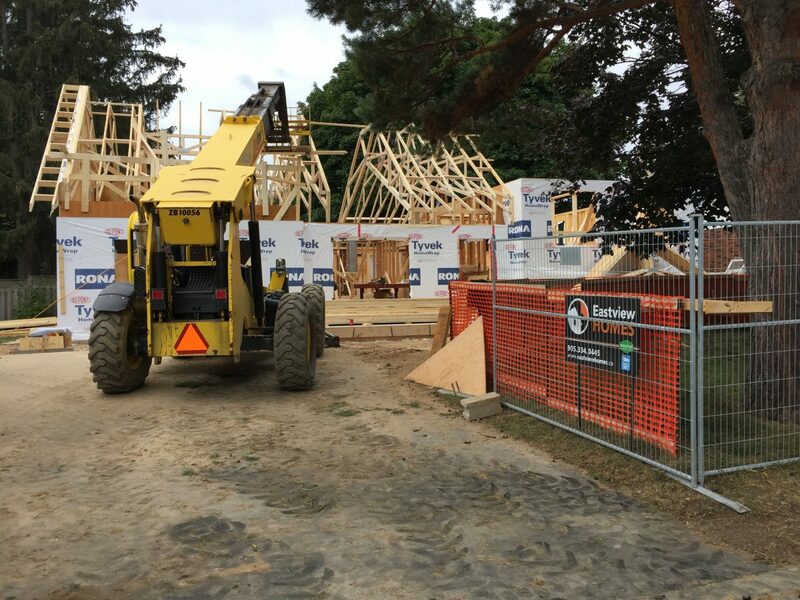 Building manager Keith Travers has informed opinions on what it takes to turn an antiquated 1960s era house, with its three or four box-like shallow-closet bedrooms and separate dining room and living room areas into a modern ‘open concept’ family home. 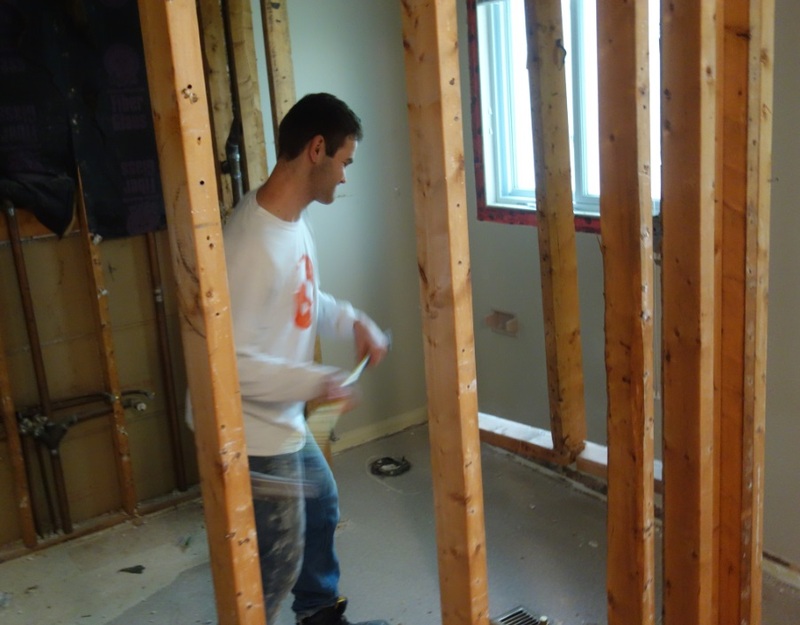 Technically this transformation is known as remodeling which is contrary to most people’s idea that remodeling is less intense than renovating – see our blog post on the difference between renovating and remodeling. This is a typical 1960’s side split home on a quiet street in Burlington, Ontario. The house probably sold for between five and seven thousand dollars in 1965. Since then, the 1165 sq ft dwelling has been home to many growing families, and many children orbited these doors on bicycles and skateboards. But those people are all gone now, and the whole neighbourhood has grown up around this old house. 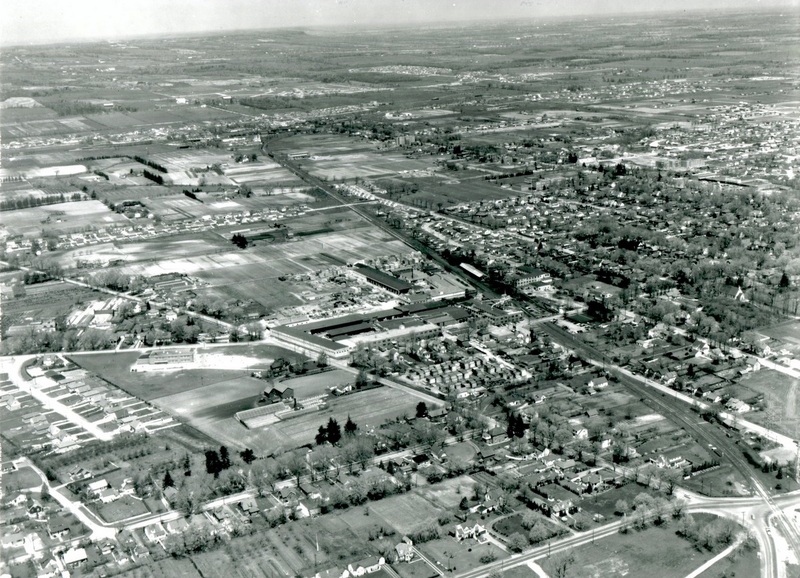 The City of Burlington in 1956 – Archives Canada – Click the pic to enlarge the image. Side-split homes debuted in Canada in the 1950s (although American architect Frank Lloyd Wright featured a split design in his Prairie style homes in the early 1900’s), and these designs were popular in the 1960s all across Canada and became especially prevalent in rapidly expanding cities like Burlington and Oakville, Ontario. As part of the evolution of suburbia, in the booming post-war economy, there came a demand for more comfortably spacious homes. Until that point most houses were simple affairs; square rooms on a cement basement and staircase that joined them. The garage was separate. The idea of adding the garage and then splitting a house down the center by turning the staircases to become the common area between the two sections was novel, and soon became vogue; the side-split home was seen as the evolution of the old fashion two storey brick house. Blueprints varied, but usually the garage and bedrooms were on one side, and the other side of the house held the main living area. The kitchen and living room was half a storey above the garage level and half a story below the bedroom level. These multiple levels were obvious from the curb. The side split became less popular in the 1970s as homeowners began demanding more grandeur in home design and the trend shifted away to expand the rooms and reduce stairways altogether. There are millions of side split houses in Canada and the design still dominates many of the less affluent neighbourhoods across Ontario. Its especially prevalent in Oakville and Burlington which were among the Canadian cities that expanded during their height of their appeal. The properties that were new housing developments in the late 1950s and early 1960s are now well-established local communities with beautiful mature trees and pedestrian-friendly sidewalks. Today, these are high quality neighbourhoods with good schools, parks and playgrounds and lots of fancy shops and people who want to live there; but nobody wants to live in these antiquated and downright awkward small-room, small kitchen, side-split style house designs. 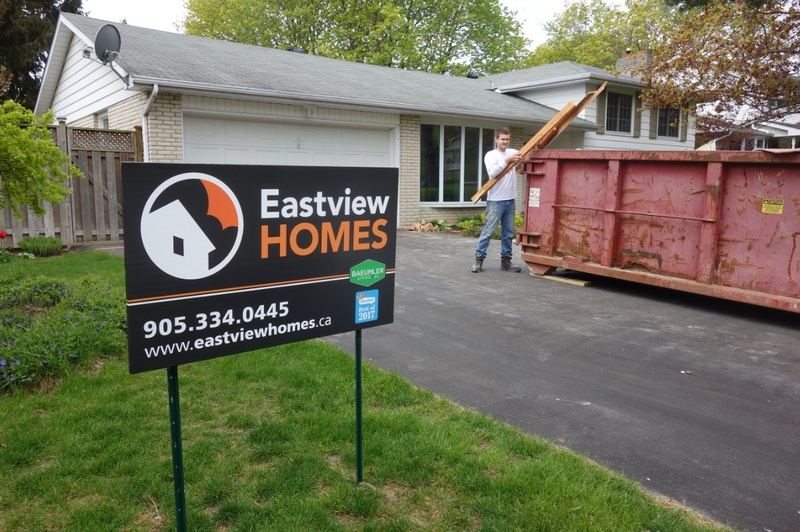 Eastview Homes meets with new clients every month who are considering buying a side split, or who already own one. They love the neighbourhood and the lot size, but usually aren’t happy with the exterior façade or interior layout. With the right design, even a dated side split can be renovated to match the vision and accommodate the needs of the client. On this Burlington project, Eastview Homes went to work immediately redesigning the front half of the house to rework the entrance and give the front doorway a more commanding prominence by adding a covered porch that transitions across the front all the way to encompass the new home addition above the garage. We tore off the roof of the house to make the whole place bigger from the top down. This height increase was carried across the entire top of the house by replacing the low slope roof rafters with a more modern conventional truss roof. Inside the dwelling, the difference was really profound, especially on the main floor which now enjoys a 16 foot vaulted ceiling. New windows and doors with increased R value insulation help contain the heat or air conditioning as well as the new insulation in the walls and ceiling. 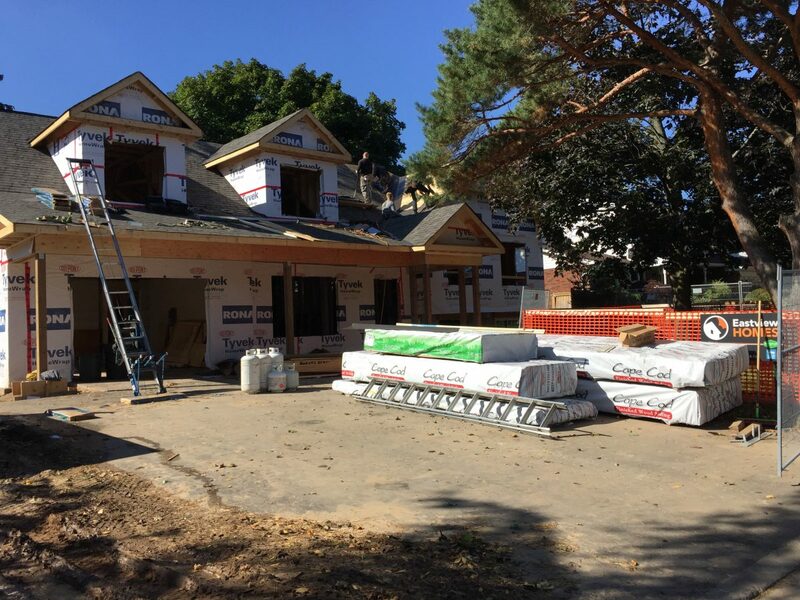 Modern homes requires an insulation envelope to reduce excess heating costs and be more environmentally sustainable which is of course a modern day building code that didn’t exist in the 1960s. 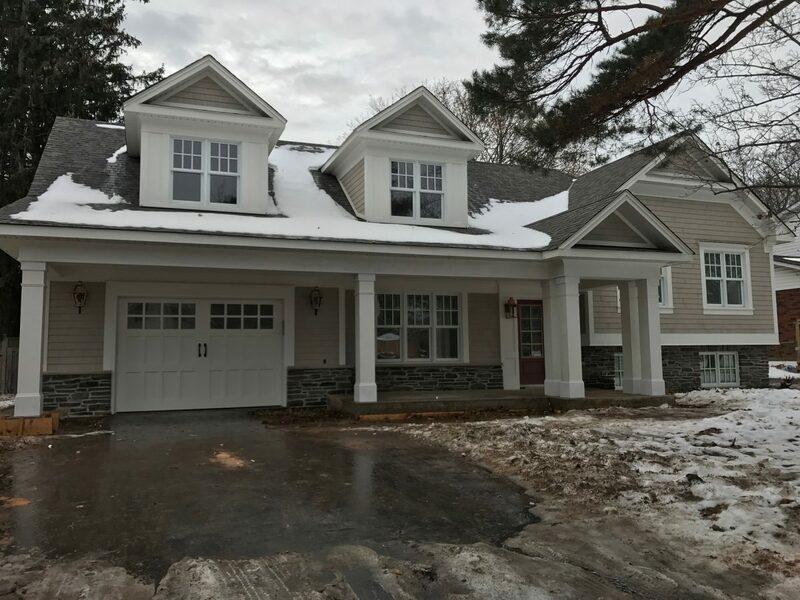 The finished exterior below boasts new stone skirting capped with Cape Cod wood siding that’s been perfectly matched with the exact perfect shade of shingles and matching trim. The four custom exterior columns help provide a sense of balance to the new overhang. The interior of the house received an entire new floor design perfectly suited for today’s growing family – more on that in a future blog post.